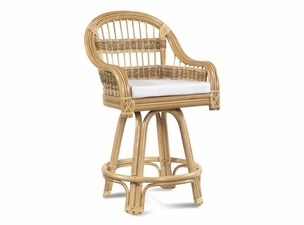 Rattan barstools and counter stools position the mind, body and spirit for a good time ahead. 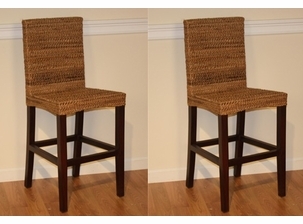 Our stools are available in multiple shades of color to blend with your current home decor. 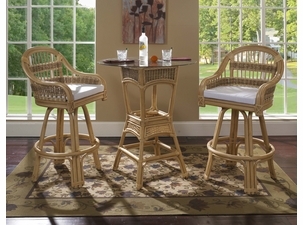 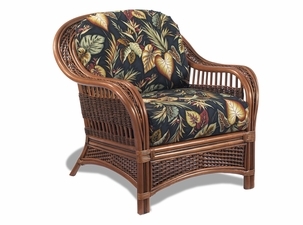 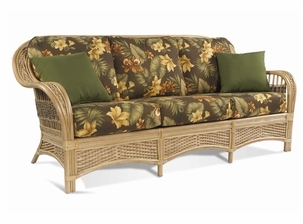 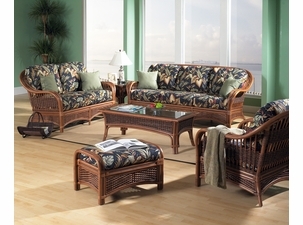 Wicker Paradise also has ready to ship bar sets that include two rattan barstools and bar table. 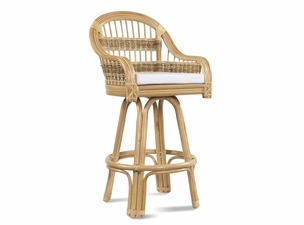 Let your guests know that you don�t take life too seriously with our fantastic rattan barstools. 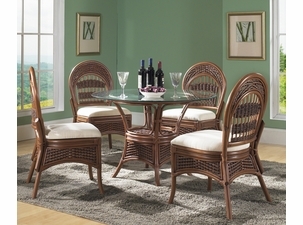 Feel yourself and your guests sitting high while enjoying life. 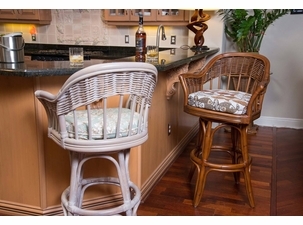 Our barstools come in many different shades, colors, and designs and are perfect for any home. 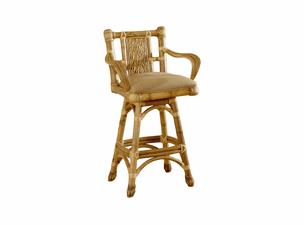 If you�re looking for something a little more intimate consider our barstools sets that will fit perfectly in a small space.